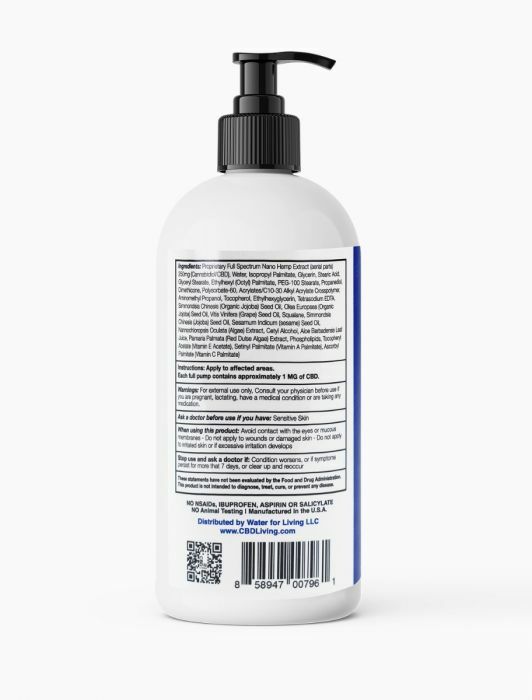 CBD Lavender Lotion comes in a 16oz bottle and contains 250mg of nan0-CBD for maximum absorption. 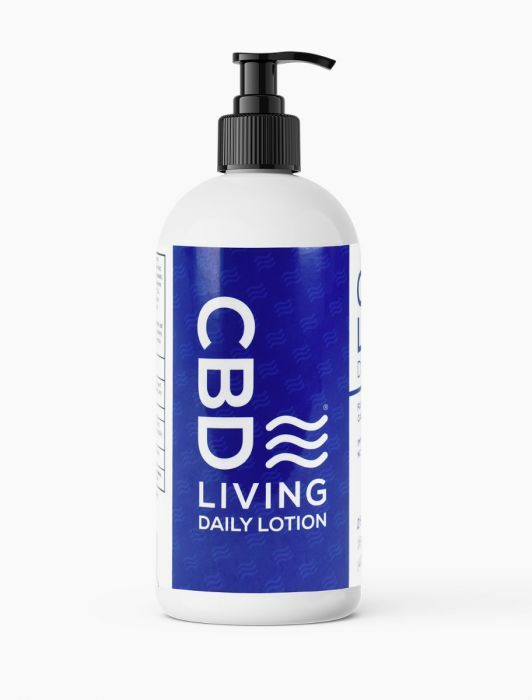 Enhance your daily ritual with luxurious CBD Lotion. The Lavender scent will help you to relax and unwind after a long day, as well as moisturize dry skin. 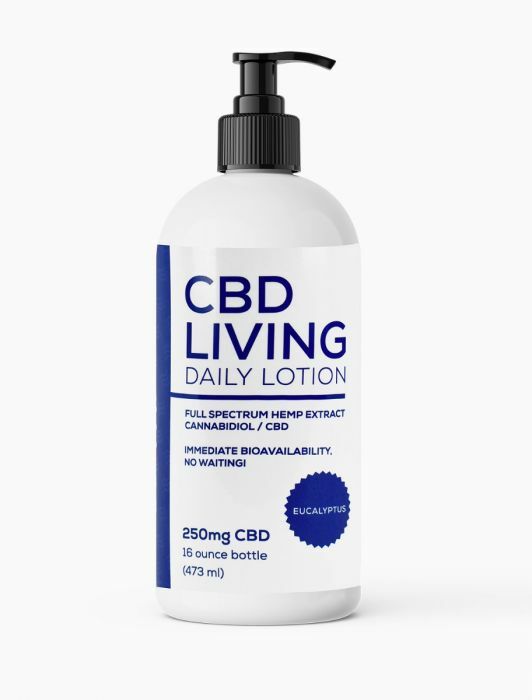 CBD Living Lotion is a rich, luxurious lotion perfect for treating dry skin while getting your daily CBD dose. 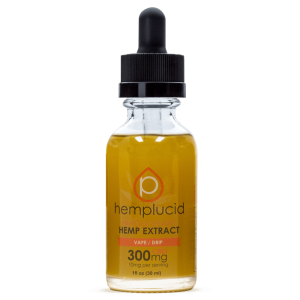 It is made from the finest natural ingredients and is infused with nano-CBD for maximum absorption. CBD Lotion is absorbed through the skin and into the bloodstream, providing your daily dose of CBD. It is great for relaxing after a long day or invigorating the senses and treating dry skin. CBD Lotion is produced without the use of harsh chemicals, and will help you treat dry, itchy skin while getting all the benefits of CBD. Why you should use CBD Lotion? CBD Lotion is infused with 250mg of CBD in each 16oz bottle. CBD Lotion is a great way to relax at the end of a long day. 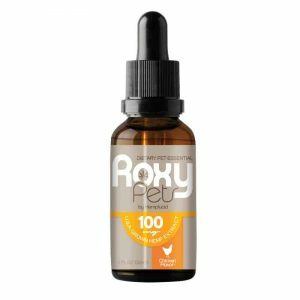 Apply liberally over the whole body to get the immediate effects of CBD. Why buy Hemp Oil Rockstar products? Hemp Oil Rockstar only stocks premium CBD and Hemp products. CBD Living’s products are all lab tested and go through a rigorous quality assurance process. Each product is tested thoroughly before it is placed on the shelf. CBD Living products are not made with harsh chemicals and will not irritate the skin. 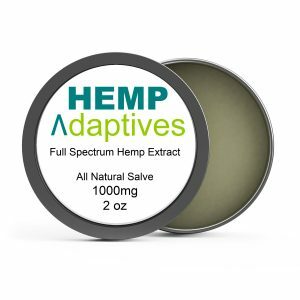 CBD Lotion also comes in an unscented variety for individuals who are concerned about added perfumes and fragrances, or who have sensitive skin.